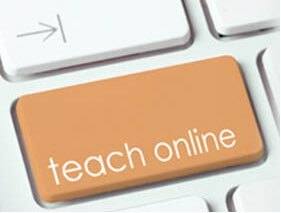 Teach Overseas job Online: Home based ESL online teachers!! Beijing Jinzai LingJuli [Waijiaoyi] is a flourishing online ESL Teaching platform in China which is a home to 150 teachers worldwide. With the rapidly increasing popularity of the program, Waijiaoyi is now needing 350 Home Based Teachers to start teaching asap. Hiring Native and Non-native Teachers for an online group class. Don't miss this opportunity as initial interview and demo is ongoing. $16-$20/HOUR "depends on your qualification"
Contact me for the FULL JOB DESCRIPTION and be guided with the registration process.